A host of events have been lined up to fundraise for a festival celebrating Suffolk’s link with the famous Beowulf poem. 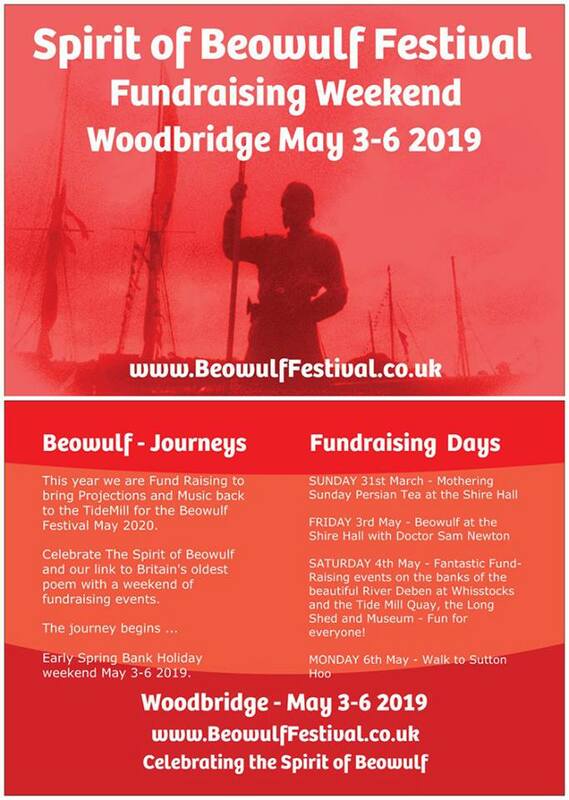 The Spirit of Beowulf Festival will return to Woodbridge in 2020 following the success of last year’s inaugural event. It was due to return this year but organisers, Clare Perkins and Jan Pulsford, have decided to postpone it. Former Woodbridge town mayor Clare said: “We have been looking forward to bringing this event to the community for around a year now, but sadly, the journey will take longer than expected. However, a series of fundraising events, highlighting the links between the 7th Century manuscript and East Anglia, have been organised for the Beowulf Festival 2020. The events kick off with a special Mother’s Day afternoon tea. The tea on March 31 will celebrate Mothering Sunday and the birth of Edward Fitzgerald, Woodbridge’s own poet who was born on March 31, 1809, and who became famous by translating The Rubaiyat. Clare added: “It is the Omar Khayyam (Persian) rose that is in Woodbridge’s own town crest. 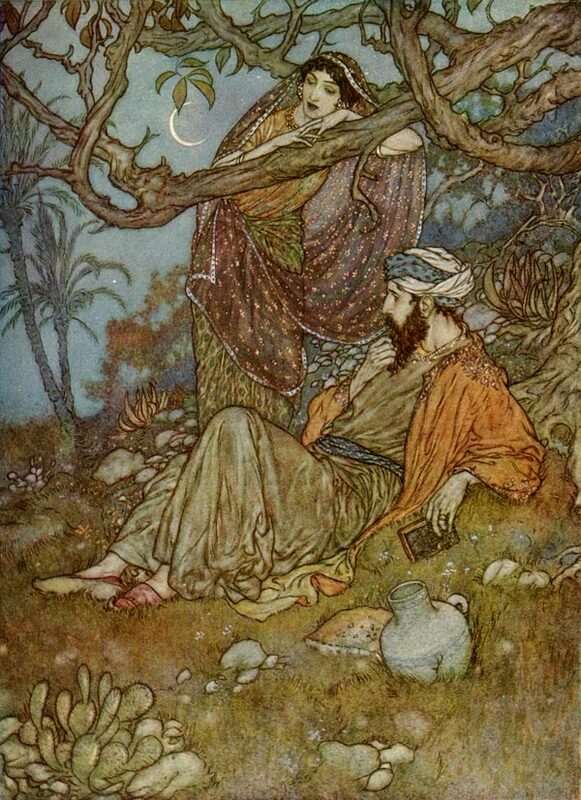 Special guest Charles Mugleston, from Ipswich, will be giving theatrical readings of The Rubaiyat. Persian tea, supplied by Woodbridge Emporium Teas, and a Persian love cake made by Aimie Bowles will be served and a Persian rose will be given to each lady. Renowned author and scholar Dr Sam Newton will be giving a presentation on The Origins of Beowulf and the Kingdom of East Anglia at the Shire Hall on May 3. Then on May 4, there will be performances from the Beowulf Journeys songwriting competitors on the banks of the River Deben at Whisstocks, the Tide Mill Quay, the Longshed and museum. Finally, on May 6, there will be a walk along the river through the bluebells to Sutton Hoo. The money raised from the fundraising events will be used to bring projections and live music back to the Tide Mill for Beowulf Festival 2020.